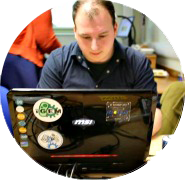 I'm extremely passionate about Software Development in all it's variations and frequently attend Tech Meetups, Conferences, User groups, & Talks to discover more about the latest development principles, guidelines, and techniques from industry experts and fellow developers. 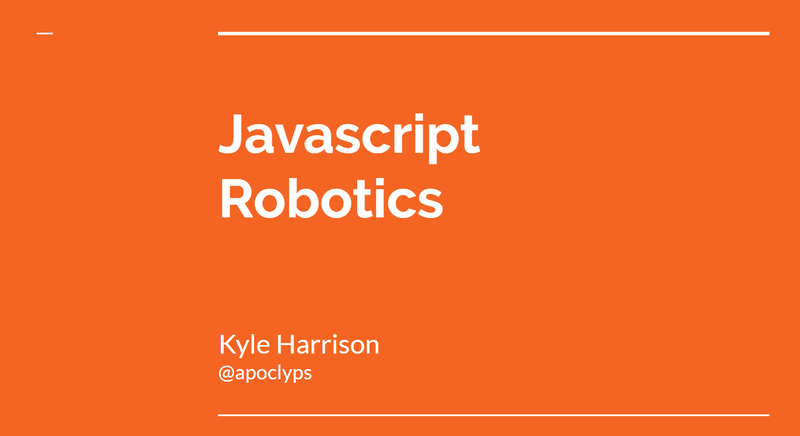 Mostly importantly, I enjoy learning and building awesome software projects! 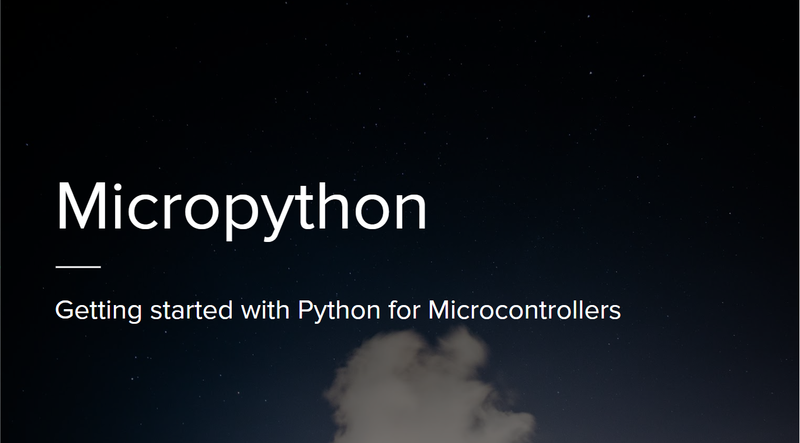 Micropython runs on the bare metal, giving you a low-level Python operating system that can be used to control all kinds of electronic projects. Now you can build all those office and home hardware projects in your favourite language! 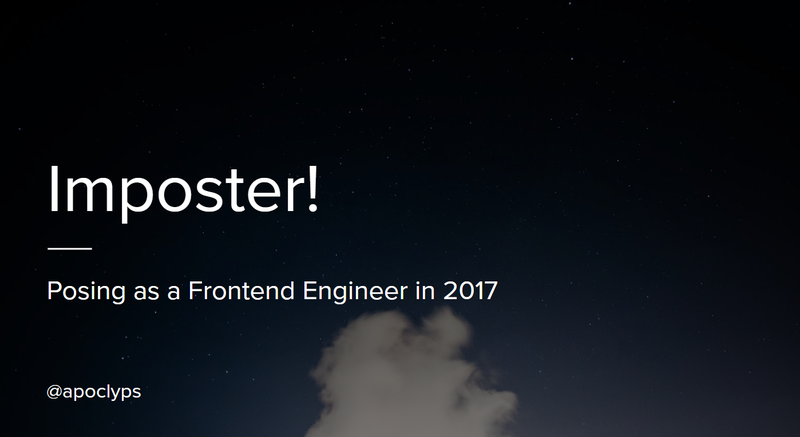 A personal experience of what it's like trying to switch from Backend development into Frontend development in 2017. The NI Tech Community is a gathering of people working in the tech and design fields with an association to Northern Ireland. Student and individual's new to the community were often sigh posted to multiple sources of information. The NITC site attempts to consolidate multiple resources to help sign post the myriad of resources available. MoHugs is aimed at helping men form new social connections in an easy and practical way by using a physical device located in common local spaces (like coffee shops) and a website that allows men to engage with the service. 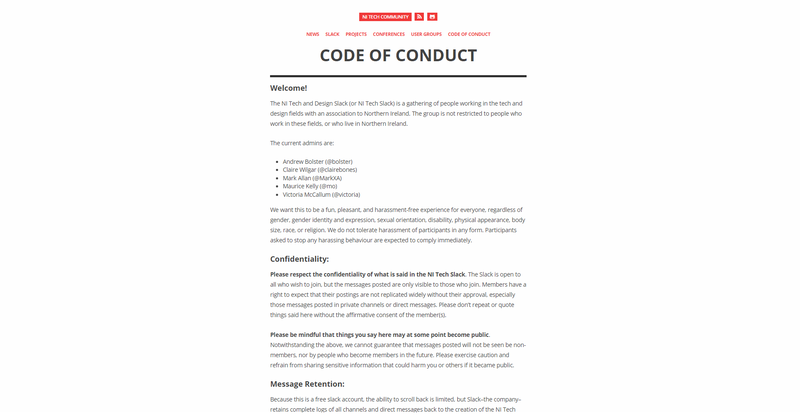 It is a discrete service that informs men of other sympathetic individuals located in the shared space that are open to having a conversation and forming new social connections. 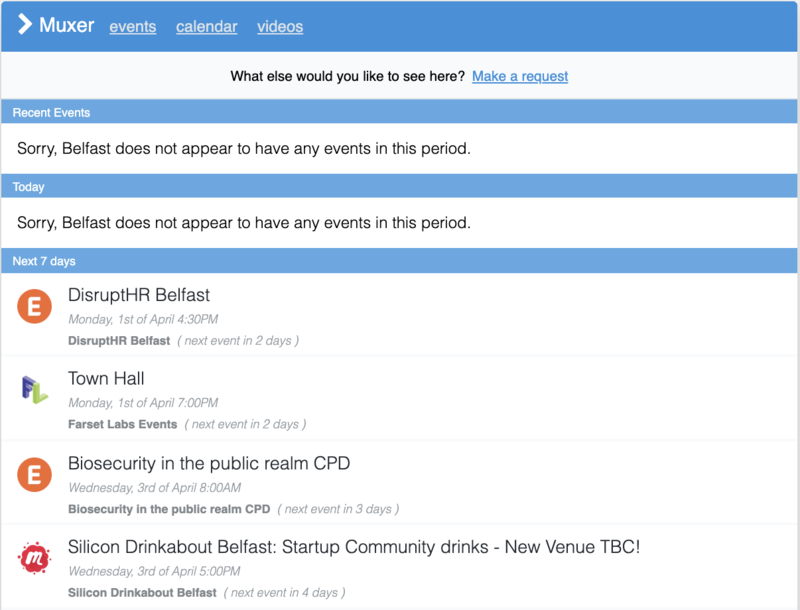 Belfast Cares is a charitable website promoting public engagement with local charities and organizations within the Belfast area. The Belfast Cares team wanted to tackle a real problem in the heart of the city center ensuring those most vulnerable in our society continue to have access to the basic necessities such as toiletries, food, and useful goods/items that we often take for granted. Educating the public by providing useful information on how to engage with the homeless community & contact details of established organizations/charities to volunteer & donate is vital to promoting individuals to take action by looking beyond traditional money & clothing donations needed to support local charities/organizations. The eCommerce industry is undergoing a major phase of disruption led by the mobile revolution, social media and pervasive Internet access. With the recent explosion of new web technologies there has never been a better time to find innovative ways to improve customer experience and engagement. 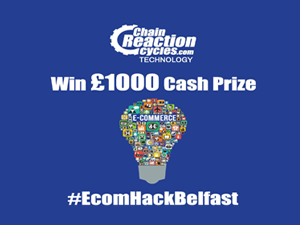 The inaugural eCommerce Hackathon was sponsored by Chain Reaction Cycles, advertised within the SyncNI Magazine & their website, the venue was provided by Farset Labs, and the grand prize of £1000 was provided by VanRath Recruitment . An electronic environmental sensor, developed to collect and relay real-time data from water reservoirs to a remote server. 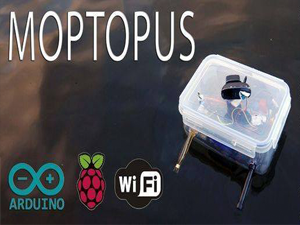 The Moptopus made headlines in 2013 across local and national news on STV & BBC alongside winning awards in the European and World championship 2013 iGEM competition. 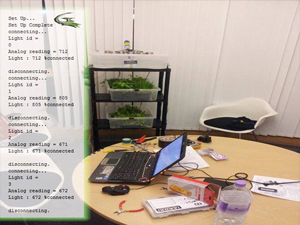 An autonomous environmental controller designed for growing produce in a controlled environment with minimal human intervention. The solution logged real time sensor data using the Arduino microcontroller and web services to trigger email alerts in user defined scenarios to visualises data points as graphs. The project received ‘Best use of Yahoo technologies’. Integrated forecasting & reporting for businesses. Founded in 2014, Futrli supports over 40,000 businesses and 1,000 accountants in 130 countries through their 100% cloud-based platform that helps small businesses make decisions and take actions that lead to success. ShopKeep is a cloud-based iPad point of sale (POS) system. Founded in 2008, its POS system is used by more than 23,000 small businesses, most of which are retail shops, coffee shops, restaurants, and bars. Alert Logic managed Security-as-a-Service solutions provide network, system, and web application security, wherever your infrastructure resides. Software Developer for Chain Reaction Cycles – the world’s largest online bike store. ChainReactionCycles.com is built upon the industry's top-ranked commerce solution, Oracle ATG Commerce. During my time at Chain Reaction Cycles I developed high profile features such as customisable Gift Certificates , Customer Stock Notification Emails, and preformed the Design/ Integration of Adobe Scene7 Image viewer using Oracle's Commerce Framework. The International Genetically Engineered Machine (iGEM) competition is a worldwide synthetic biology competition. The Team Dundee project was based upon creating a biological and hardware solution to removing a toxin from water reservoirs. The project achieved international success by winning first prize in the International competition and made headlines on BBC evening news. 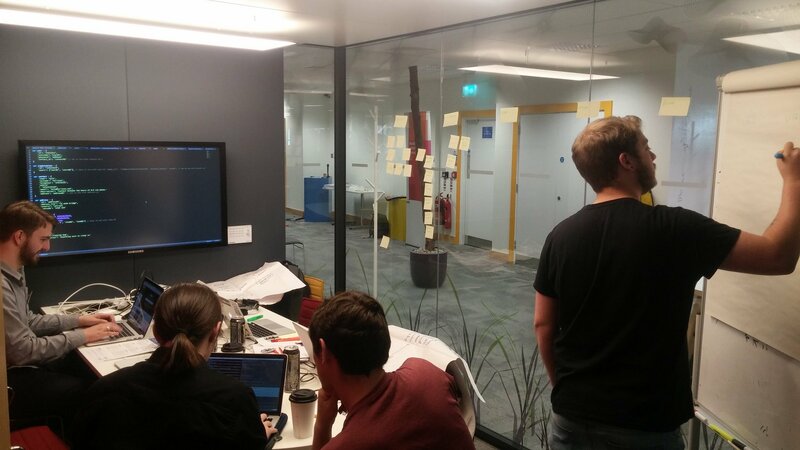 Tutoring in multi-paradigm Programming and Data Structures, Games Programming, and Network and Data Communications to 2nd and 3rd year students at Dundee's School of Computing. BBC News Labs presented #newsHACK II - a news industry innovation event on 1st & 2nd May 2014. Following the success of #newsHACK in 2013 (in which the Dundee team also attended), this event seen 30 teams made up of news organisation and academic institutions from across the United Kingdom take part in a competition to prototype news experiences and journalism tools of the future. An industrial team project during my final degree year to produce a cross platform mobile app with a RESTful back end system. An investigation into the security of the iBorescope device to determine it's feasibility as an educational tool for broadcasting live video between multiple users using a Wi-Fi network connection. Dissertation entitled “Real-time Personal Inventory Management” (2014). 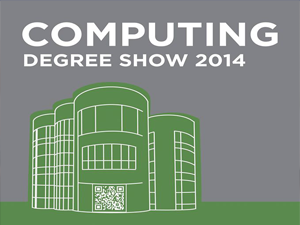 Awarded the NCR Prize for Level 2 (2012), Level 3 Computing (2013) & Level 4 Computing (2014) alongside the University of Dundees Open Prize (2014). 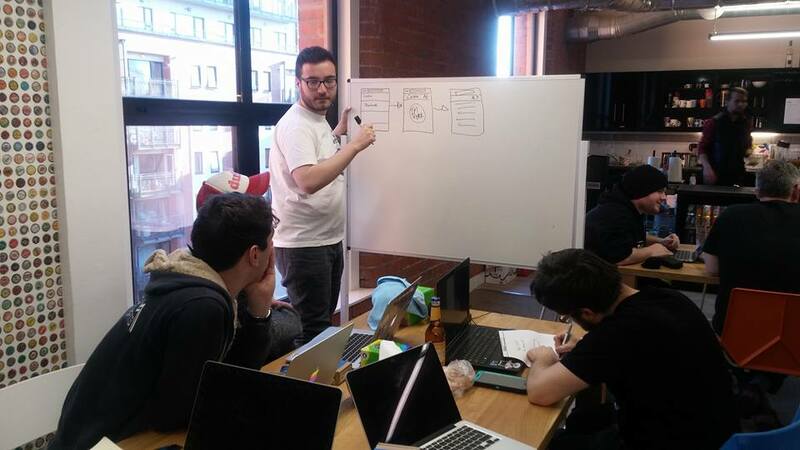 Participated in multiple hack days and competitions winning awards ranging from 1st to 3rd place. Industrial Placement within the Open Source Solution Center. An introduction to Kafka using examples.